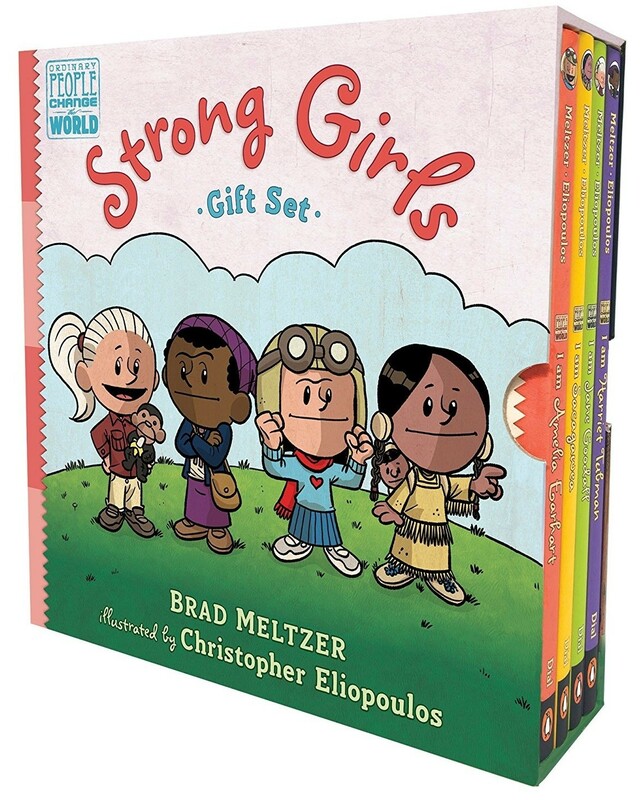 Meet four inspiring female heroes from the New York Times bestselling Ordinary People Change the World series in this high-quality box set! This friendly, fun biography series focuses on the traits that made our heroes great — the traits that kids can aspire to in order to live heroically themselves. Each book tells the story of a historical icon in a lively, conversational way that works well for the youngest nonfiction readers and that always includes the hero's childhood influences. At the back are an excellent timeline and photos. 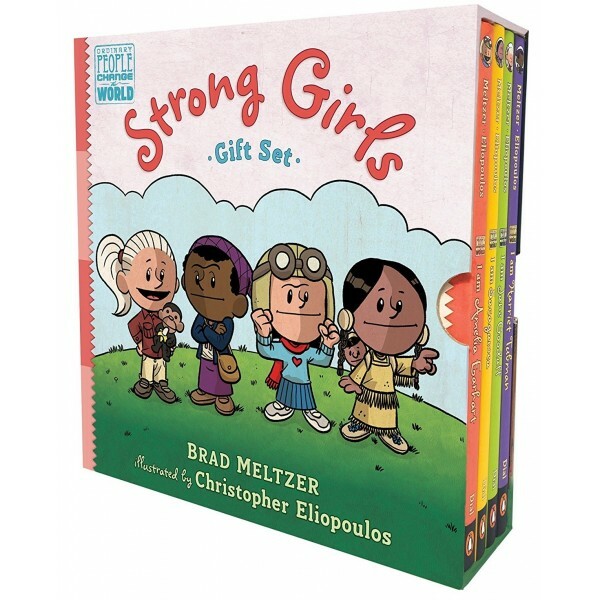 This box set features four heroic women — Amelia Earhart, Harriet Tubman, Jane Goodall, and Sacagawea — each of whom changed the world in her own unique way.